The tech giant known as Samsung has reportedly used old cell phones to create a Bitcoin mining rig. This is part of Samsung's new upcycling program. This shows that there's, even more, support for Bitcoin which might cause to price to increase once again. Samsung has been reported to use some of their older technology to create a Bitcoin mining rig. The phones used are the Galaxy S5s and around forty of them were used. It's more energy efficient when compared to mining with a desktop computer. 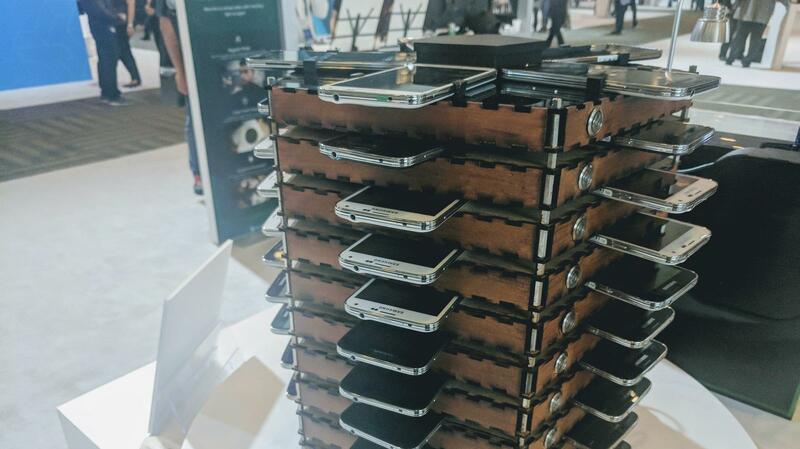 However, that's with around eight phones. 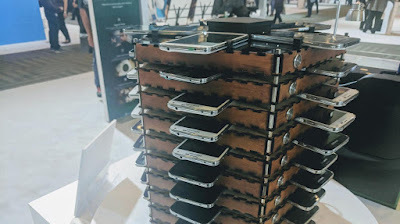 This rig was revealed at a conference for Samsung developers. It's also the project of the Creative Lab over at Samsung. Samsung's news upcycling program has turned an old phone into an Ubuntu (Linux operating system) laptop. Samsung has also mentioned that they will be making the software available to everyone. 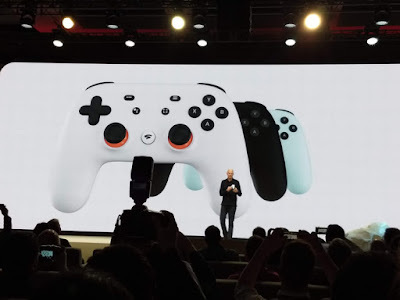 If this goes through, it will certainly be a reason for people to buy some old tech and have some fun with it or do many other things with the repurposed technology. The tech that can be reused again and again like this would prove to be extremely useful for people who enjoy doing projects with tech on their spare time. It might also be useful for the average person who wants to start small projects for fun. It's even good for people who just like older tech and want to use it.